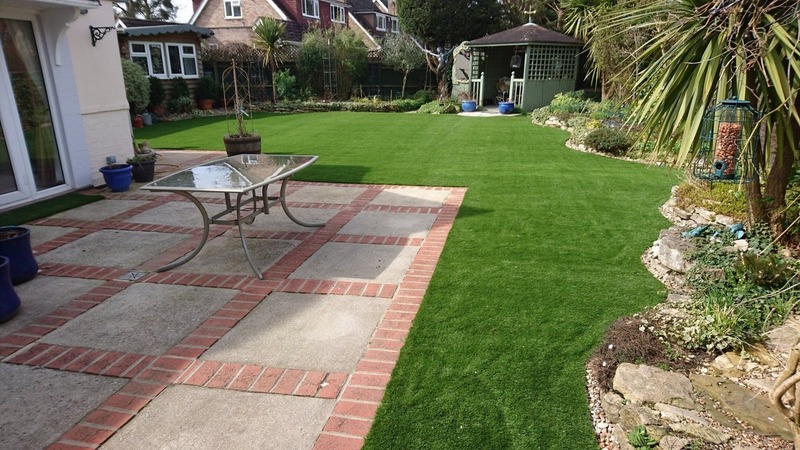 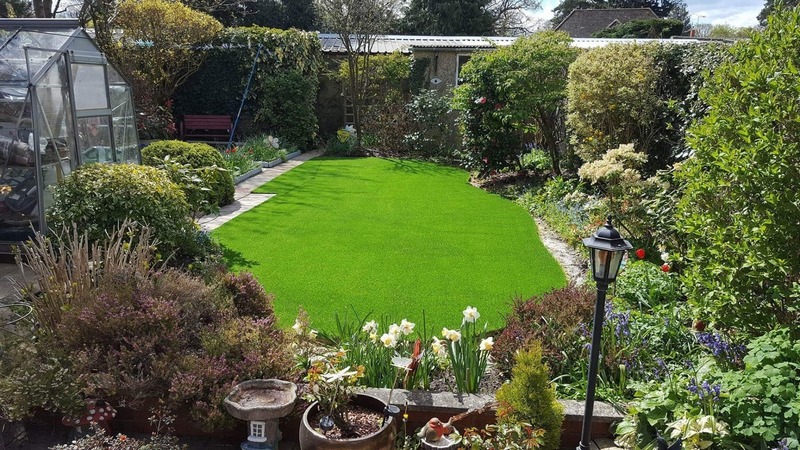 At SuperGrass Woking, we understand that deciding on an artificial lawn can be a bit of a daunting prospect. 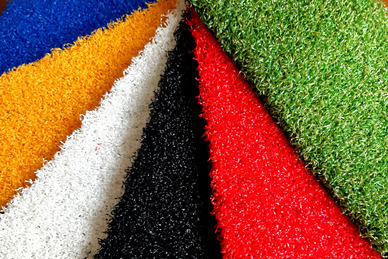 Which type of artificial grass is best for me and will an artificial lawn suit my needs? 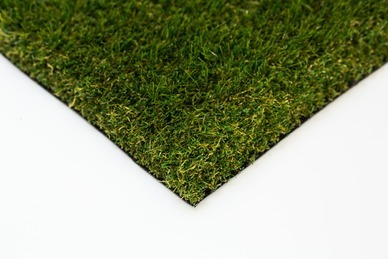 Will my artificial lawn look like poor quality fake grass? 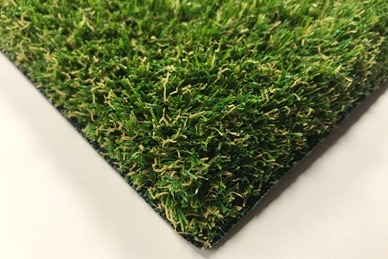 Artificial grass has improved beyond all recognition from the early versions of astro turf and other poor quality fake grass, it now comes in many shades and styles and it's hard to determine from real grass, being lovely to walk on, very appealing and ideal for a maintenance free lawn. 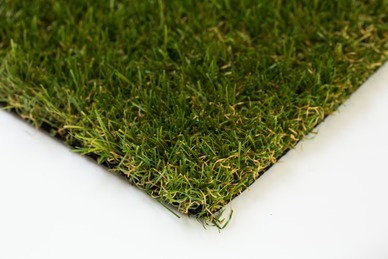 The artificial grass we supply can be used for artificial lawns, gardens, landscaping projects, commercial areas, company forecourts, local authority maintained public areas, patios, decking, balconies and roof-terraces to name but a few. 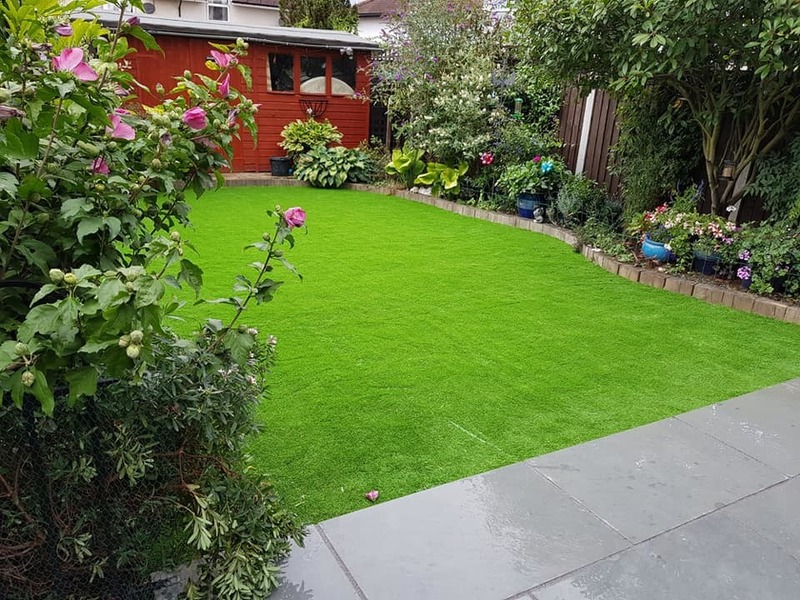 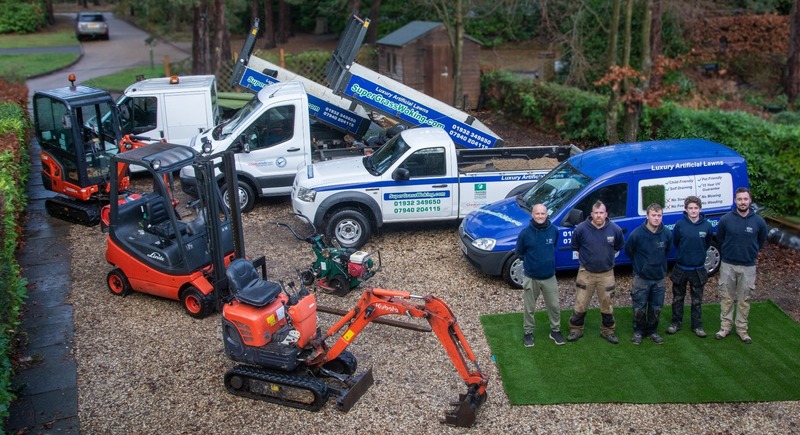 At SuperGrass Woking, we install only quality artificial grass and source a wide range of different artificial grass from garden grass that simulates real grass to sports grass material to commercial artificial grass perfect for municipal gardens, public service areas and roundabouts. 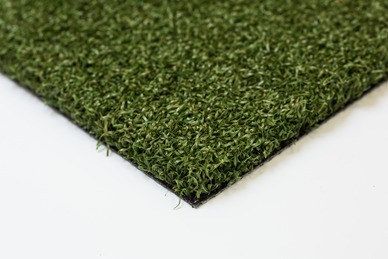 We don’t supply cheap looking fake grass we only supply quality artificial grass at competitive prices for both the domestic user, company and local authority.